These WTF News Of The Year Will Make You Want To Rush To 2019! We are all aware of how weird and unpredictable news can be these days. At times, the news itself is too bizarre to make sense and the other times, it's just the way media reports and handles a serious issue with insensitive over-the-top headlines for the sake of TRPs. Every once in a while there comes a breaking news that makes you cringe and wonder how insensitive we can be sometimes. So as we round up 2018, here are a few headlines that were so bizarre, you would want to take a long nap just so you can wake up in 2019 straight. In the curious case of Burari family murders, eleven members of the family were found dead in their house and the notes found in the house suggested that the family was under the influence of a tantric as they were looking for a way to find moksha. While Burari family's mystery left the nation in shock, some news channels had an insensitive take on the mass suicide. 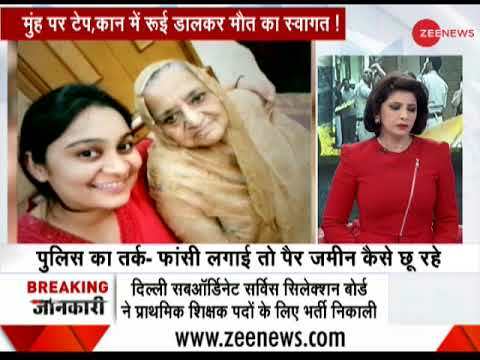 So much so that the daughter of the family Sujata Nagpal had to urge media to stop misreporting. 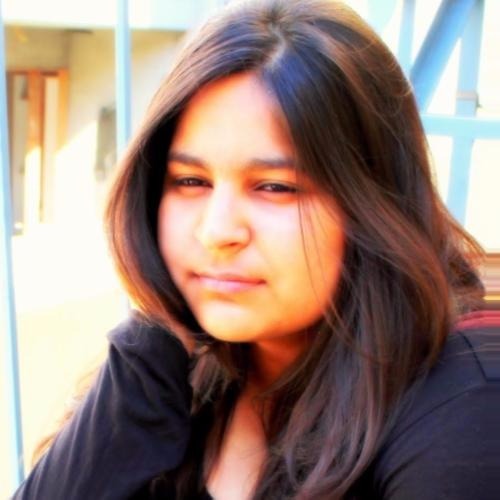 Nagpal said, "News reports have disturbed us. Channels are showing anything and everything. Nobody is checking facts. It is so painful to see my brothers, who are no more, being maligned like this." A close family friend also revealed, "Reporters who are spreading false facts of tantric have not been able to get even the family surname right. They are Chundawa, not Bhatia as has been written and shown all across." Sridevi, the heart of Bollywood, left us in February this year and the television media, yet again failed her by insensitively covering her demise. They turned someone's grief into gossip. 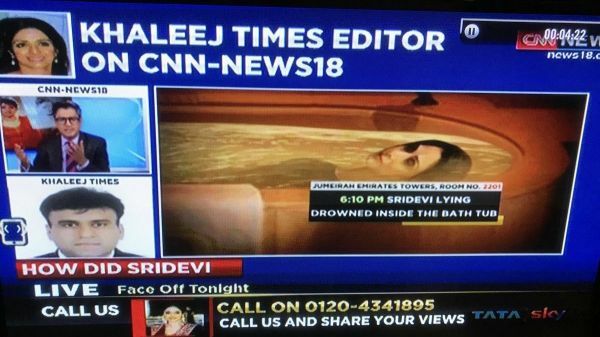 One of the news channels even went ahead and reconstructed the sequence of events leading up to her final hours by showing a floating Sridevi in a bathtub, another news channel promised the details of Sridevi's last 15 minutes just for the sake of TRPs. Instead of offering her their respect and condolences to the Kapoor family, channels raved about the alcohol traces found in her blood. Irrelevant and hurtful things were said in the news and it was just cruel. 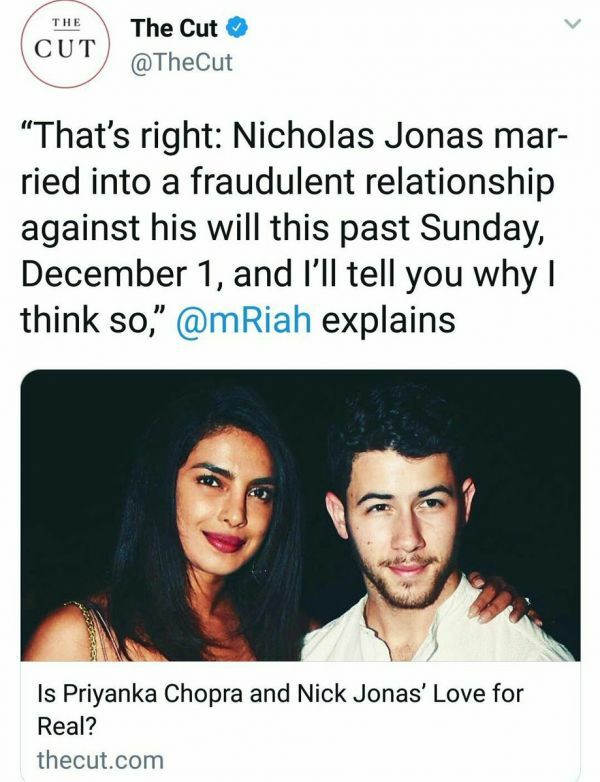 After Priyanka Chopra and Nick Jonas's picture perfect wedding in Udaipur, Mariah Smith (who writes for The Cut and is also an author), decided to write a 'rant' against Priyanka Chopra. Mariah called Priyanka a global scam artist and The Cut proudly tweeted the article on their official account. Well, it sure got them a lot of clicks, views, reads along with a million times more of criticism and shame. You can read POPxo's response to Mariah's article here. The article was noticed by Chopra and Jonas's families as well. Priyanka and Nick decided to enjoy their happy time rather than focusing on the negative remarks from a journalist. However, Joe Jonas, Sophie Turner and many Bollywood actors spoke publically in support of Priyanka Chopra. Later, the article was taken down. Assam Health Minister Himanta Biswa Sarma thinks that humans suffer from deadly diseases such as cancer because of the sins they have committed in the past. He called it the 'divine justice'. At an event, Sarma said, "God makes us suffer when we sin. Sometimes, we come across young men getting inflicted with cancer or young men meeting with accidents. If you observe the background you will come to know that it's divine justice. Nothing else. We have to suffer that divine justice." On that note, I'll leave you with Kangana Ranaut's 'Gupta uncle' dialogue from Queen. Another gem from the deputy Chief Minister of Uttar Pradesh. 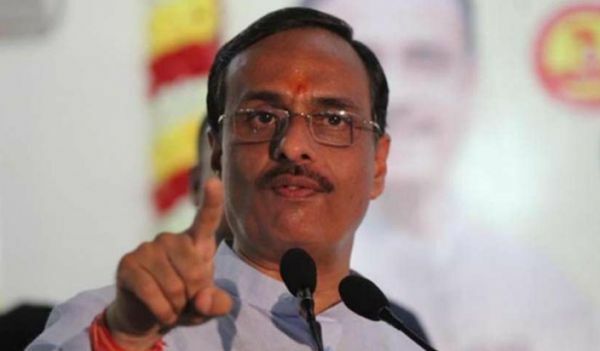 According to Dinesh Sharma, journalism began much before Gutenberg invented the printing press in the 15th century. "It [Journalism] started during Mahabharata," he said during a speech in Mathura. 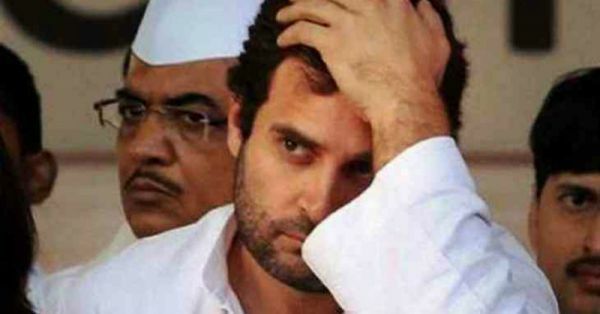 To back his statement, he explained how Sanjaya sitting in Hastinapur narrated a bird's eye view of the war of the Mahabharata to Dhritarashtra and then said, "Yeh live telecast nahi to aur kya hai?" The BJP leader also equated the Google to Narada saying, "Your Google has started now, but our Google started long time back. 'Narad Muni' was the epitome of information. He could reach anywhere and transfer a message from one place to another by saying 'Narayana' three times." 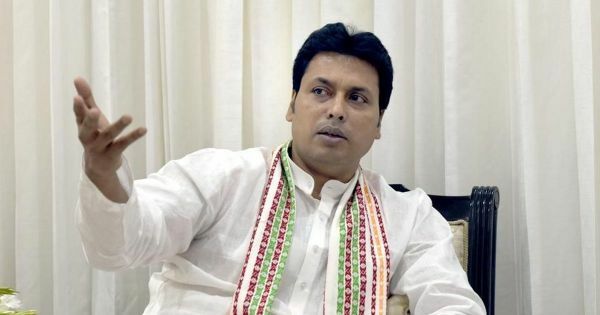 At a public gathering, Biplab Deb said, "India has been using the internet for ages. In the Mahabharata, Sanjay was blind but he narrated what was happening on the battlefield to Dhritarashtra anyway. This was due to internet and technology. The satellite also existed during that period." He was probably quoting his friend Dinesh Sharma. He further added, "We are an old culture and civilisation and we have been using technology for past several years. This is nothing new to us." How to build your career in BJP.